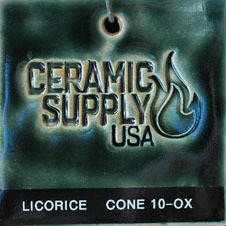 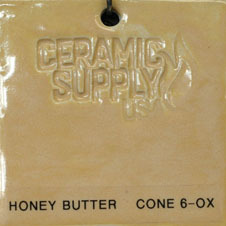 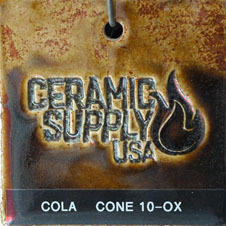 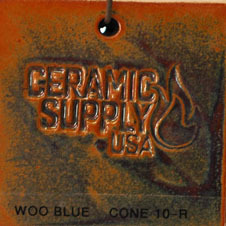 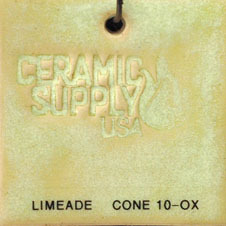 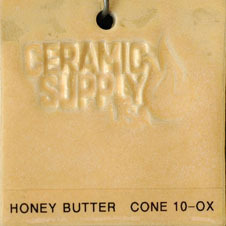 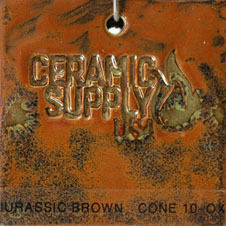 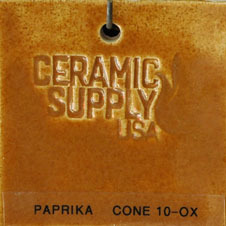 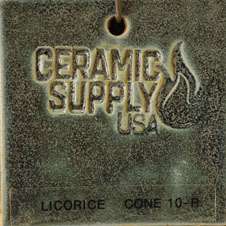 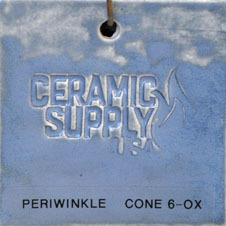 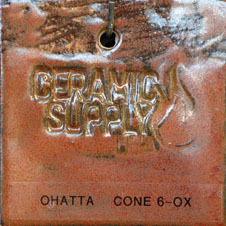 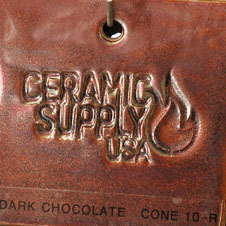 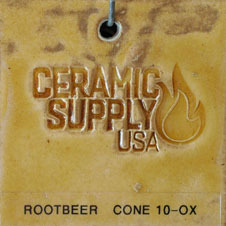 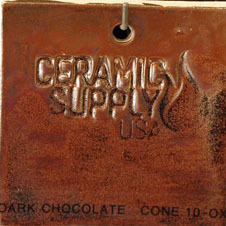 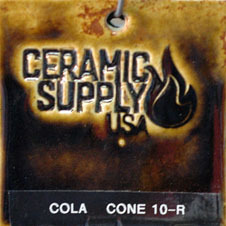 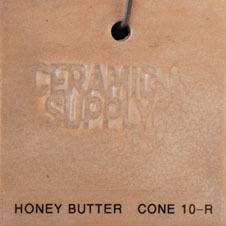 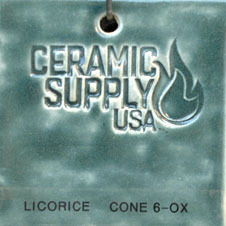 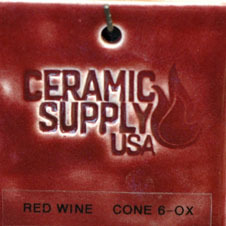 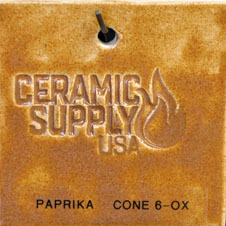 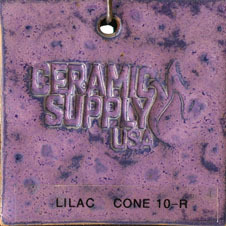 These HiFire pottery glazes bring you unmatched quality and versatility. 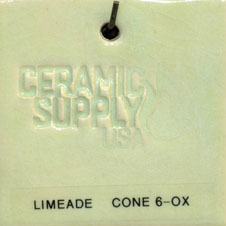 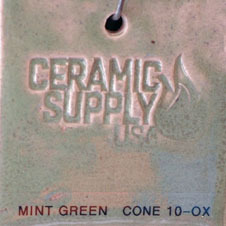 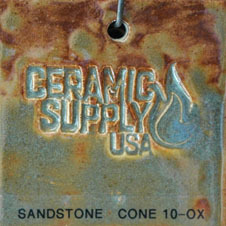 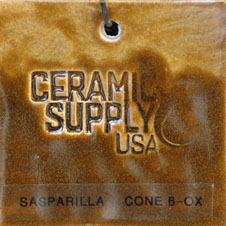 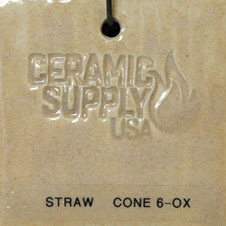 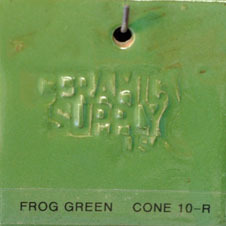 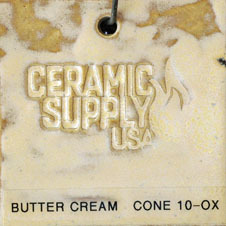 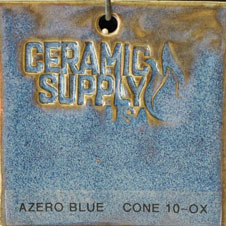 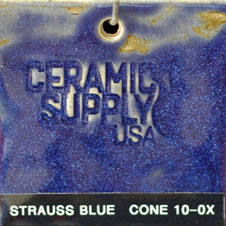 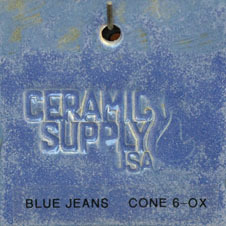 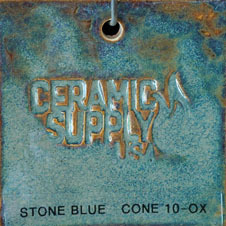 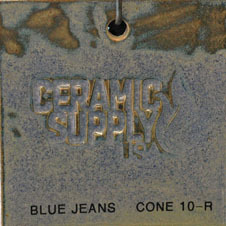 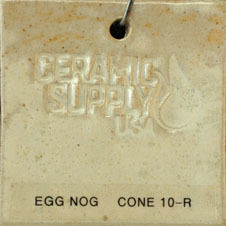 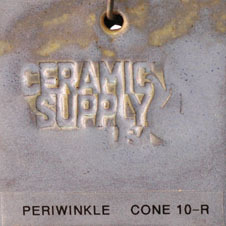 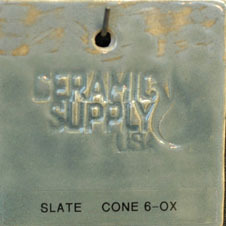 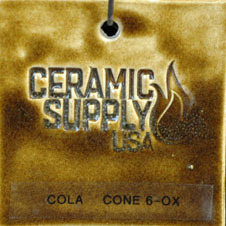 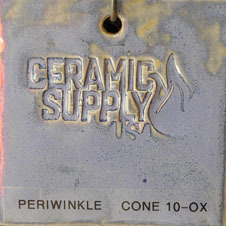 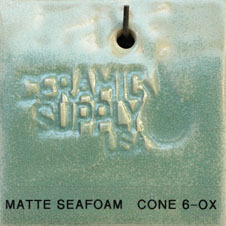 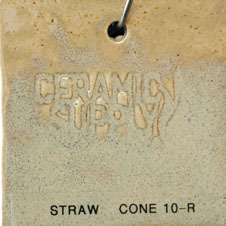 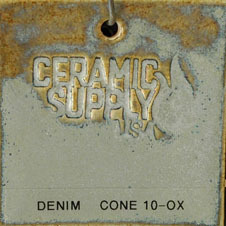 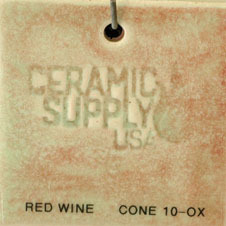 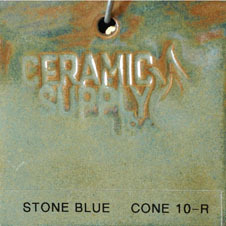 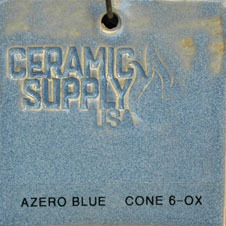 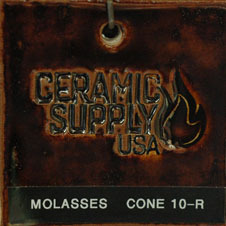 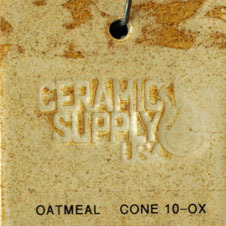 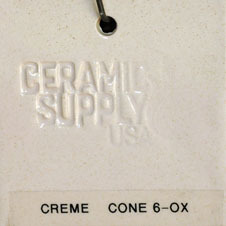 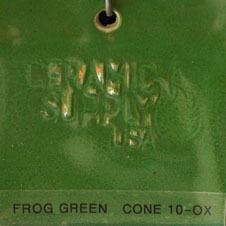 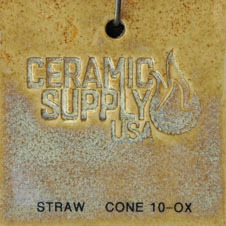 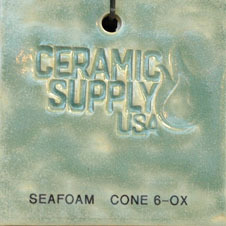 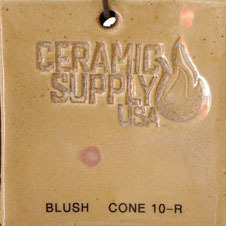 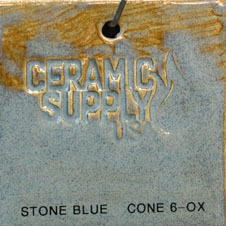 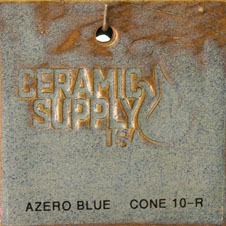 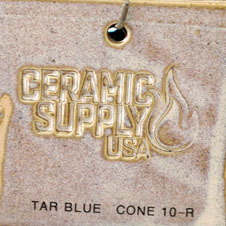 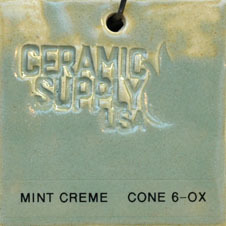 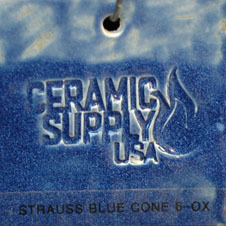 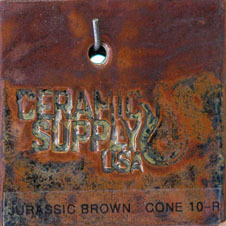 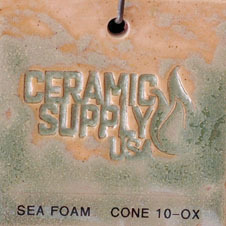 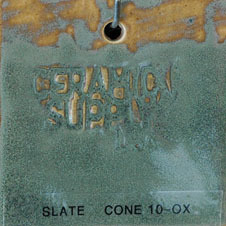 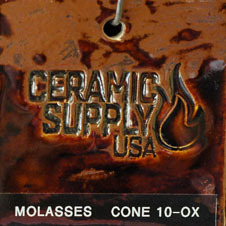 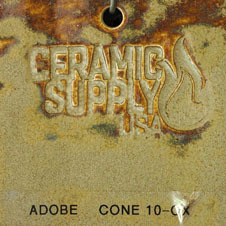 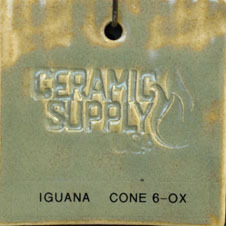 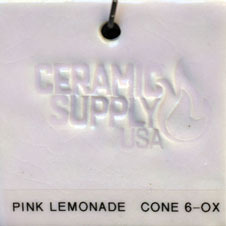 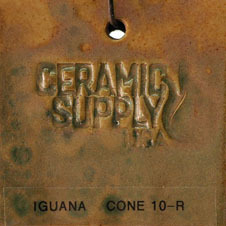 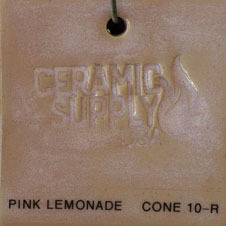 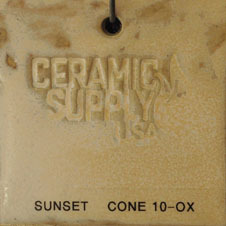 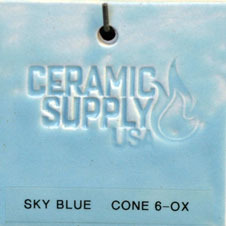 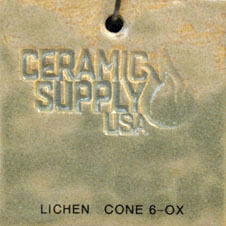 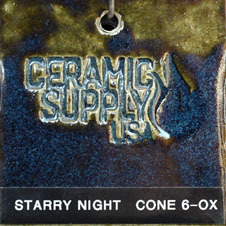 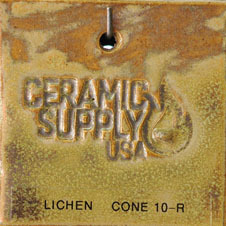 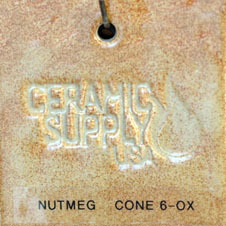 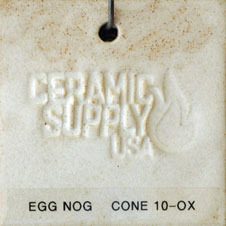 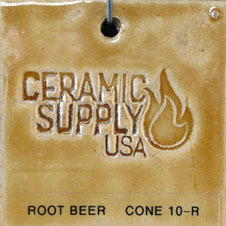 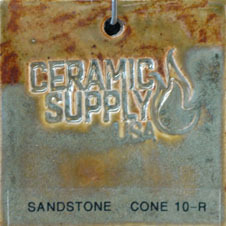 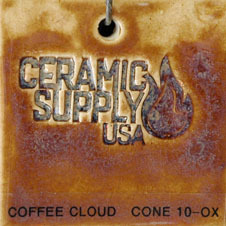 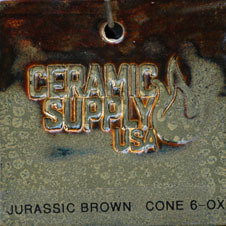 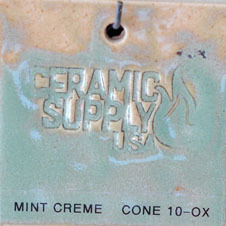 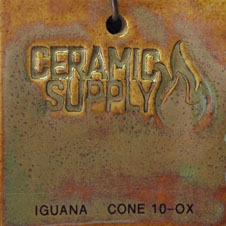 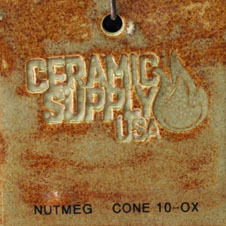 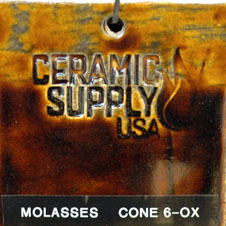 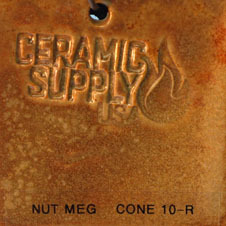 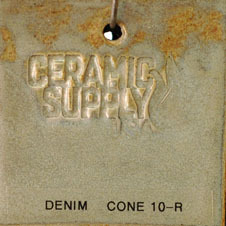 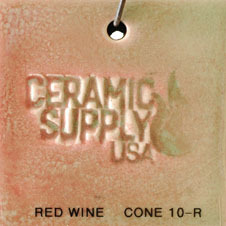 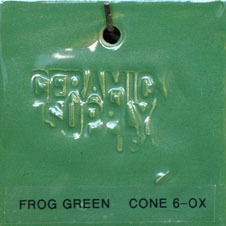 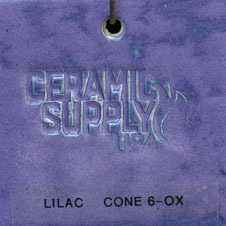 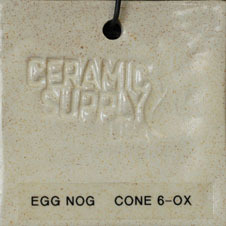 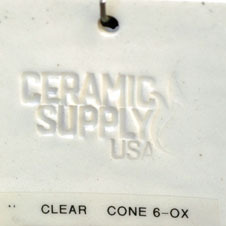 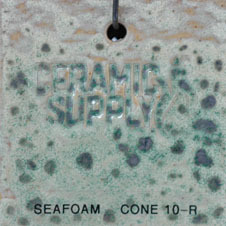 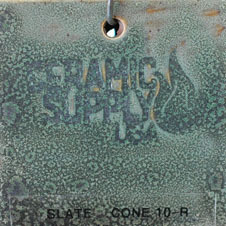 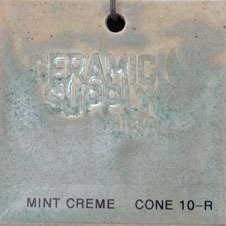 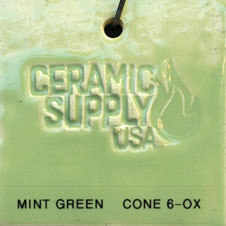 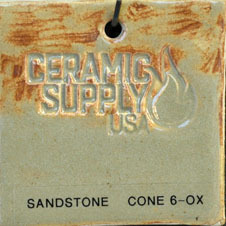 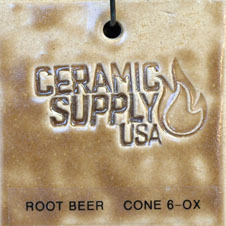 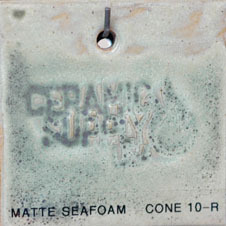 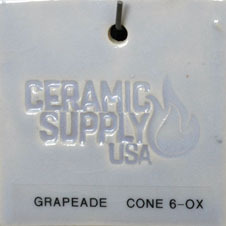 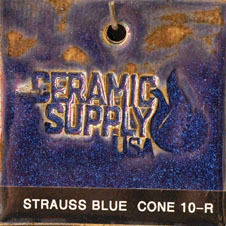 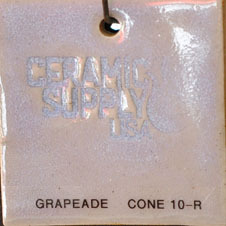 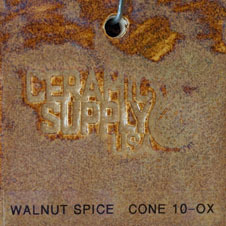 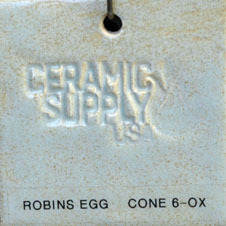 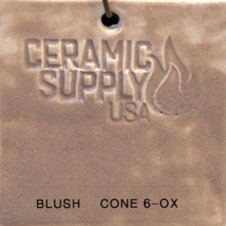 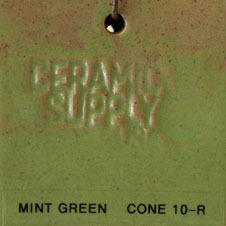 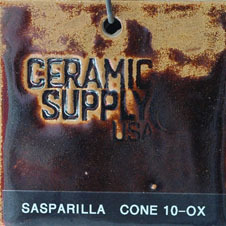 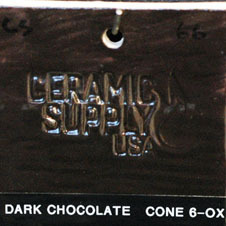 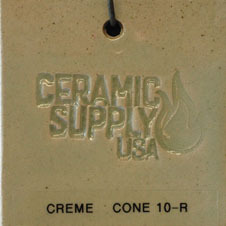 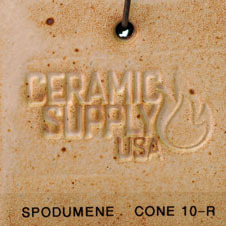 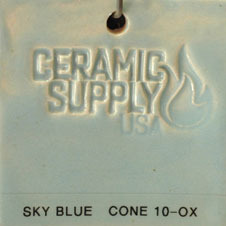 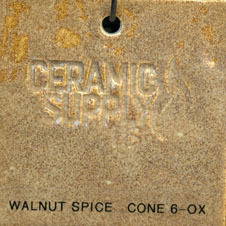 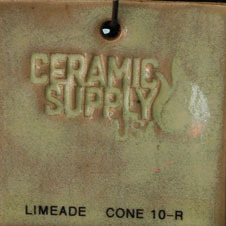 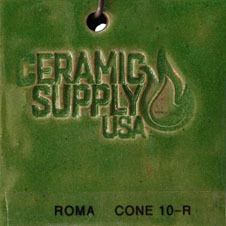 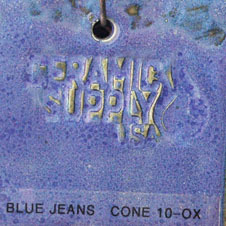 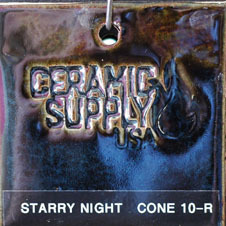 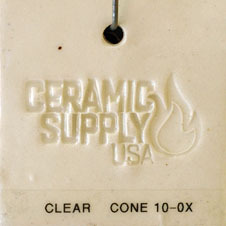 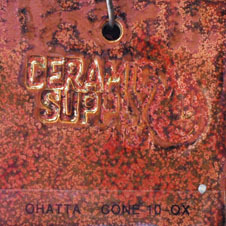 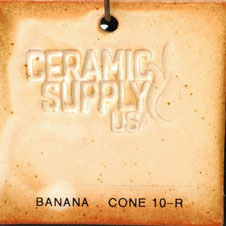 Our glazes are formulated to mature at cone 6 but also have a stable firing range up to cone 10. 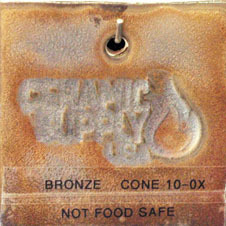 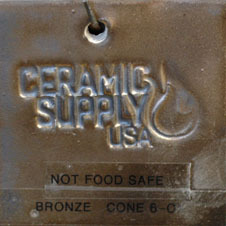 We have done tests to ensure our HiFire pottery glazes are foodsafe in our firing environments unless marked otherwise. 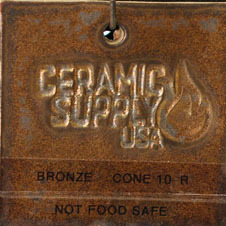 However, it is still your responsibility to do your own tests in order to ensure your pieces are food safe, especially if you are selling your work. 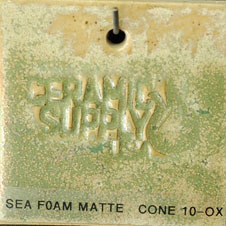 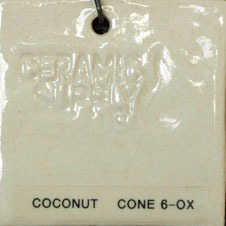 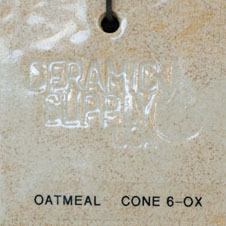 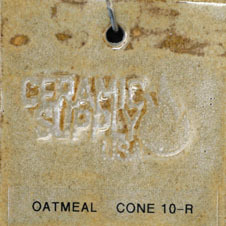 Glazes come packaged dry. 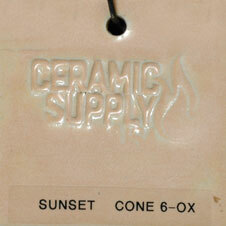 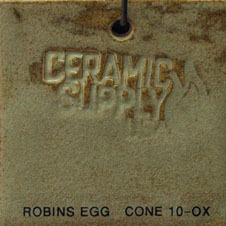 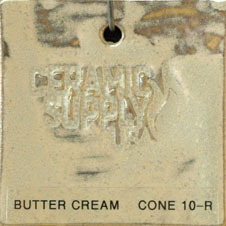 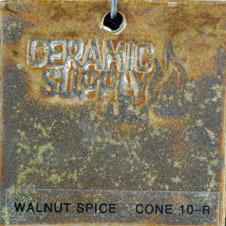 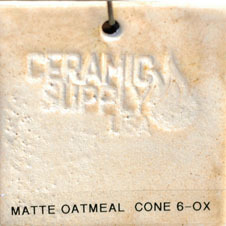 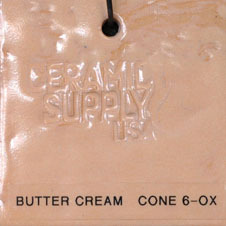 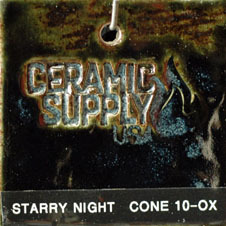 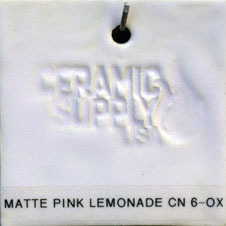 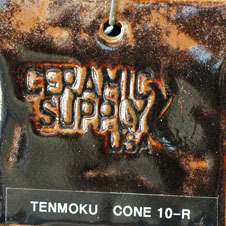 These glazes are the building blocks to amazing artware. 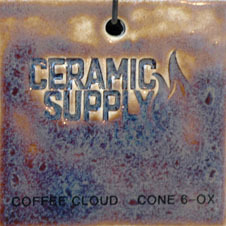 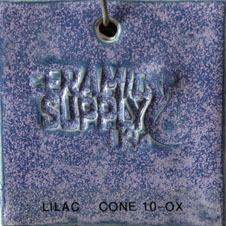 These glazes can be layered, blended or can stand on their own to create limitless possibilities. 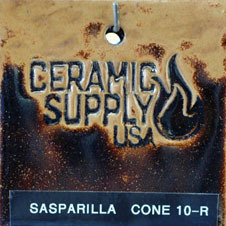 If you would like more detailed information, please call or email us with questions. 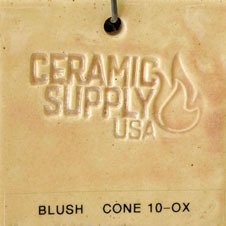 Fired Atmosphere: Cone 6 Ox. 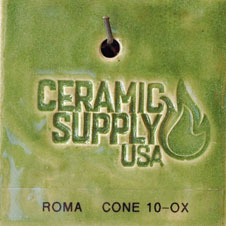 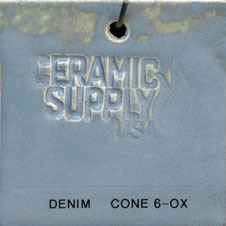 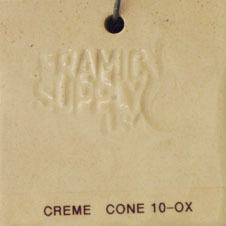 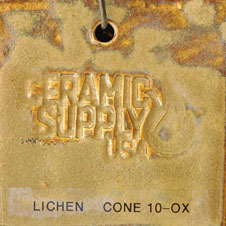 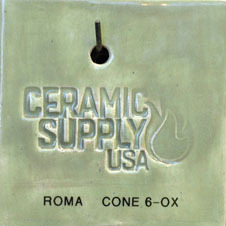 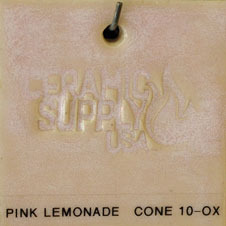 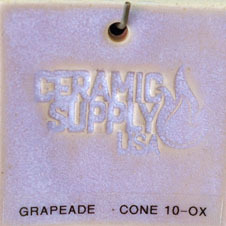 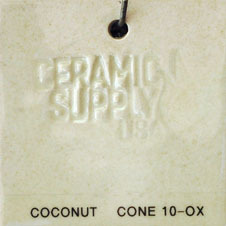 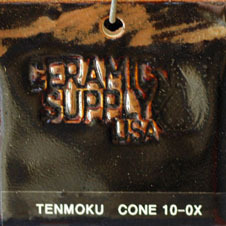 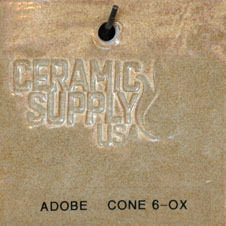 Fired Atmosphere: Cone 10 Ox. 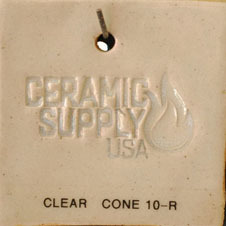 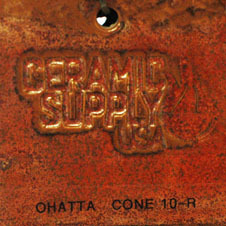 Fired Atmosphere: Cone 10 Redtn.